Home»Childcare»What is the importance of learning through play? Play time is more important than you may think! In fact, play, during a child’s early years, is critical to a number of fundamental traits. Read on to learn the astounding benefits of learning through play. Decades of scientific research has found that play results in a larger and faster prefrontal cortex. This is the part of the brain that “regulates emotions [and] solves problems”. Fuel creativity through unplanned and unstructured play. University of Lethbridge researcher Sergio Pellis emphasises the importance of free-play, that is, “no coaches, no umpires, no rule books”. The brain engages in negotiation and critical thinking, even for something as seemingly straightforward as building a sandcastle or a tower of blocks. Free play supports emotional development and helps children express (and learn how to deal with) emotions and feelings. 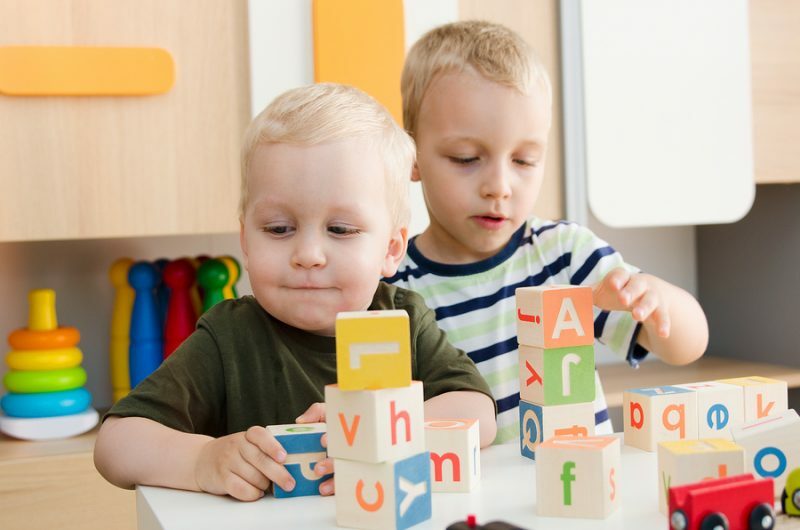 Important cognitive skills like memory, problem-solving, and decision-making are developed and strengthened through unplanned and spontaneous play. From birth, children use motor skills to explore their environment. From turning their head and rolling over, to reaching for toys and crawling, they are developing muscle strength and body awareness. Play boosts children’s creativity and imagination and should be fun, engaging, and unstructured. What are some examples of learning through play? Allow kids to get creative (and perhaps a little messy) as they play around with craft paper, glue, decorations, and markers. Let mini Picassos and Van Goghs discover colour, strengthen their fine motor skills, and explore creativity through drawing and painting. Puzzles are a workout for the brain, while jigsaws and shape puzzles strengthen motor skills and promote decision-making. 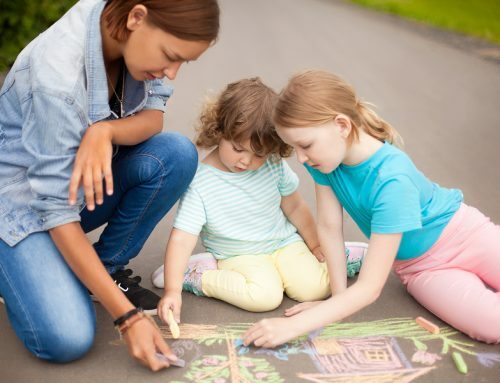 Play-based learning is commonly described as unrestricted and unstructured, where children are free to make their own decisions and spend their time as they would like. 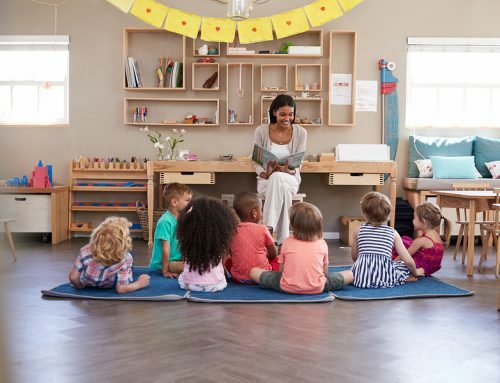 The role of educator still exists here, but in a less dominating way, and instead a more guiding way: educators should guide and engage children as they play, rather than dictate the session. 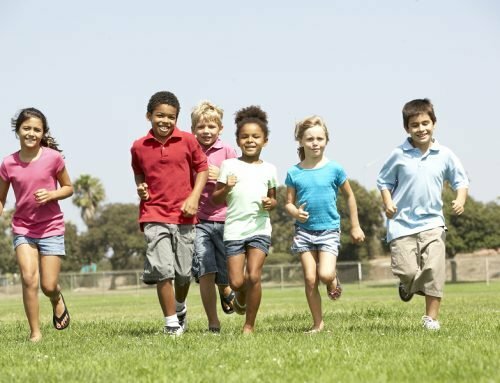 One of your main priorities is to ensure all play and activity is safe and children are free from harm or risk. Allow their creativity to soar, but ensure they are safe at all times. Take note of children’s ability as they use toys, equipment, or colouring material, for example. This valuable observation will help when it comes to creating weekly journals and are also great anecdotes to share with a child’s parent when you next see them! Asking open-ended questions encourages children to think beyond the obvious answer or reply bluntly with “yes” or “no”. They also challenge children to not only internally think of a few answers, but then make a decision to which they want to answer you with. Here are some examples of questions that encourage more than simply a “yes” or “no”. Enrol in our childcare courses today! Start studying today in Sydney, Melbourne, and Brisbane and begin working towards your qualification! The pathway to a rewarding and joyful career in childcare is just around the corner. Explore our courses here and enrol now!